I love buying books – both digital and paper – especially when they are relevant and useful. 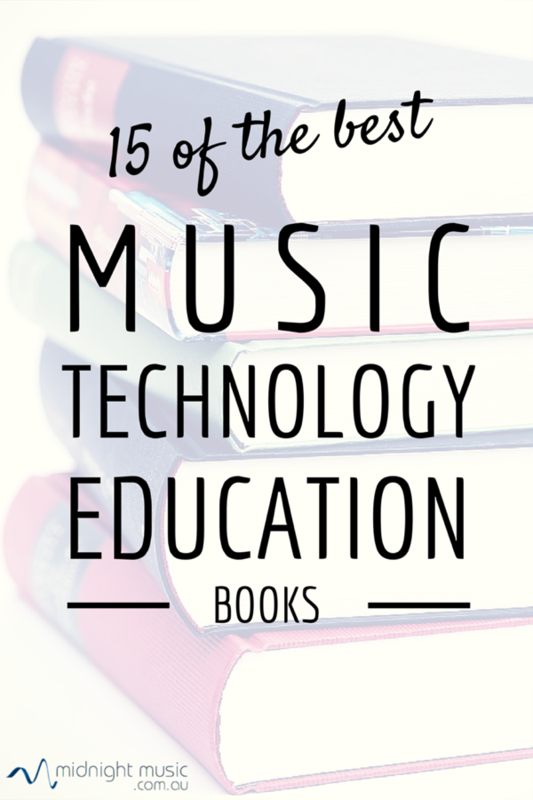 Here are a number of music technology in education books I recommend. I own all of these books and they all contain excellent ideas for music technology curriculum integration. *Please note that some of the links below are affiliate links which will earn me a very small commission (at no extra cost to you!). These are all books that I recommend because they are quality resources and any commissions earned go back into supporting the upkeep of this site. contains practical step-by-step lessons focussing on composition. 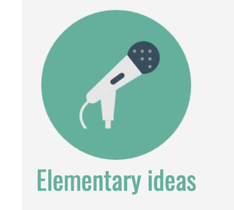 There are lesson plans and student project sheets which will help you implement her ideas straight away. 2. 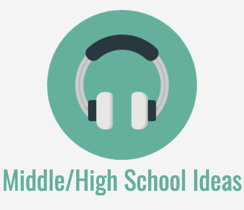 Like Barbara Freedman’s book, Dr Scott Watson’s Using Technology to Unlock Musical Creativity includes lesson plan ideas with step-by-step instructions for using music software in the classroom. In addition, Dr Watson provides background information and the reasoning behind the integration of technology in music education. 3. YouTube in Music Education by Thomas Rudolph and Dr James Frankel offers an insight into the ways that educators can use the huge number of videos on Youtube. The book also includes a chapter on what to do if your school blocks Youtube. 4. Making Music with GarageBand and Mixcraft by Robin Hodson, Dr James Frankel, Michael Fein and Richard McCready teaches the vital skills for using two popular sequencing programs: Mixcraft (for PC) and GarageBand (for Mac). Skills covered include how to edit audio, how to work with MIDI, video, recording, editing, mixing and mastering. The true value of this book however, lies in the lesson plans for each program: film scoring, podcasting, and multitrack recording. The concepts covered in the book could also be adapted for other sequencing programs. 5. 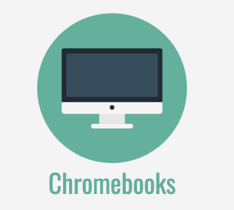 Technology Integration in the Elementary Music Classroom by Amy Burns. One of the rare books that outlines ideas for using technology with young students. 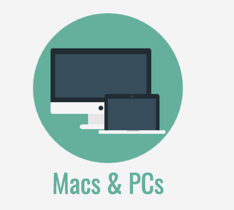 Author Amy Burns and the other contributors provide lesson plans that integrate technology with singing, playing and literacy actvities using a variety of software programs and tech tools. 6. Amy Burns has also published Help I Am An Elementary Teacher with a Smartboard! 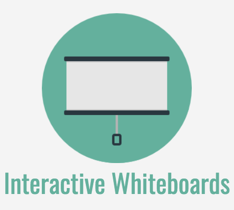 – a FREE guide for music teachers using interactive whiteboards in their classrooms. 7. 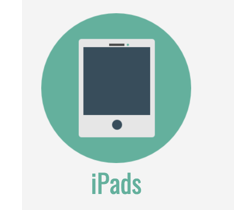 Help I Am An Elementary Teacher with One Or More iPads! 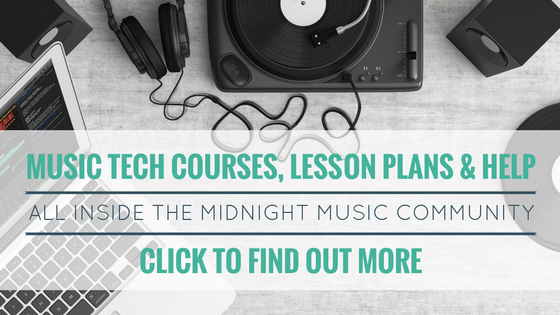 is Amy Burns’ latest FREE ebook which provides lesson ideas and other resources for music teachers with one or more iPads. 8. Using Pro Tools in Music Education by Robin Hodson is the first book to address the use of industry-standard Pro Tools in the classroom. Robin Hodson divides the book into two main areas – Teach Yourself Pro Tools and Pro Curriculum which gives project ideas for students. 9. If you’re new to Sibelius (or even you’re not) James Humberstone’s Sibelius 7 Music Notation Essentials is the definitive guide. Beginners will start off on the right foot and intermediate and advanced users will discover hidden features and new (better) ways of using the software. 10. Complete Guide to Film Scoring (Berklee Guide) by Richard Davis. If you’re interested in pursuing film scoring with your students this book is a fascinating read. 11. Guide to Standardized Drumset Notation by Norman Weinberg. Published by the Percussive Arts Society, this book gives an insight into creating clear, readable drum patterns. My go-to drum notation guide. 12. The Drummer’s Bible: How to Play Every Drum Style from Afro-Cuban to Zydeco is a highly useful text for drummer’s and non-drummer alike. As an arranger, I find it particularly useful when I need to know what a drum pattern should look like. The book includes fantastic audio examples. 13. Although written more than 7 years ago now, I really like the simplicity of Alfred’s Sequencing And Music Production text book. It includes ideas for composing and arranging with sequencing software that are still relevant today. 14. Like the Sequencing guide, Alfred’s Composing Music With Notation offers lesson plans that incorporate music notation software. Each lesson is adaptable to the software program you have at your school, be it Sibelius or Finale or another alternative. 15. A relative newcomer, Musical iPad: Creating, Performing, & Learning Music on Your iPad sheds light on music accessories, apps and general iPad how-to for music educators. 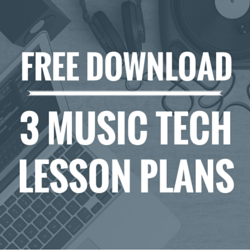 Would you like more music tech training, lesson plans and resources? 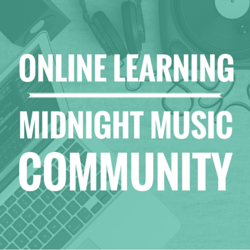 The Midnight Music Community is an online professional development space especially for music teachers. 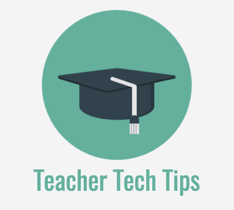 There are professional development courses, lesson plans, video tutorials and downloadable resources. 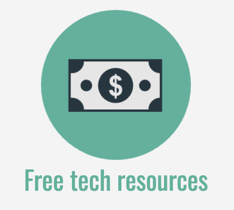 Thank you for sharing this list of resources. Regarding the first two books on the list: for what age (or age range of) students are the included lesson plans intended? Both of those books are perfect for secondary school students. I’m not with the books at the moment, but from memory they are great for years 7-10, but adaptable for students outside those age groups too.